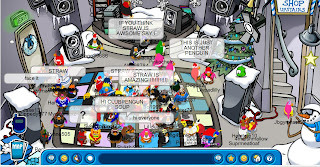 Clubpenguinsoup: Straw000's Party was a Blast!!!! Straw000's Party was a Blast!!!! 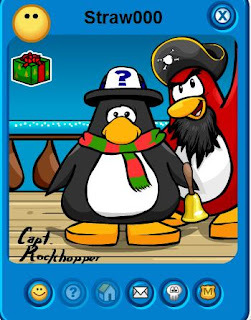 See you guyz at the PARTY!!!! !